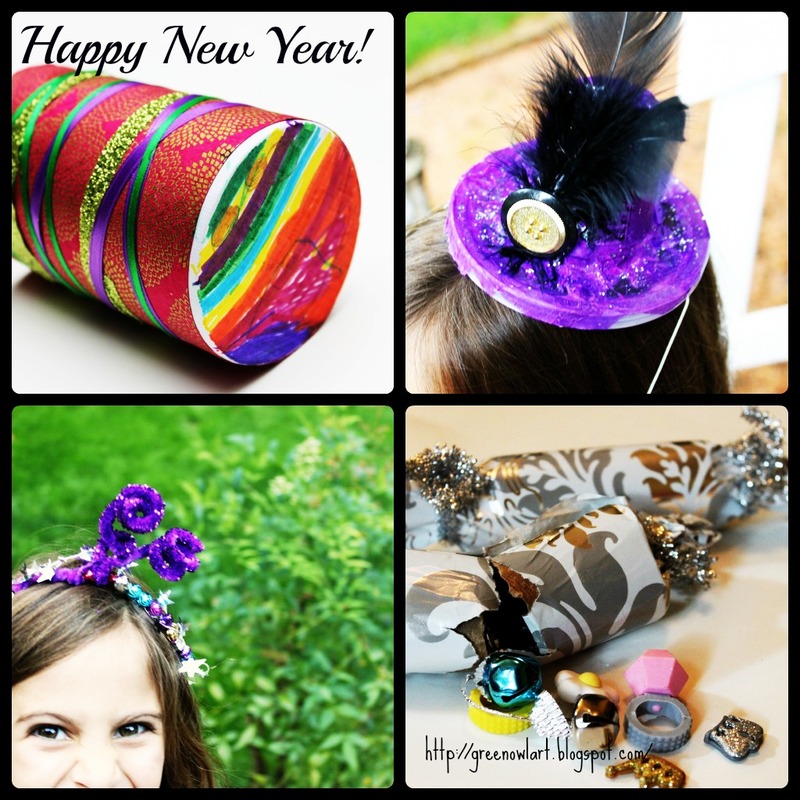 Green Owl Art: New Year's Eve--Crafts for Kids! New Year's Eve--Crafts for Kids! Boy has my New Year's Eve festivities changed over the past five years. 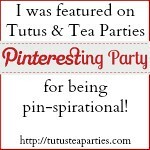 I don't spend weeks searching for the fabulous new outfit that I will wear to go to the amazing party we got invited to. 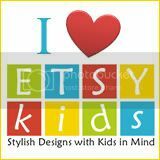 We usually stay in these days with our beautiful kiddos and good friends. We cook, eat, laugh, play games and honestly this usually all happens before we ring in the New Year at 9pm. 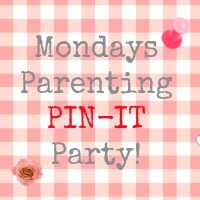 Yes, our New Year's Eve has changed and it is just perfect now. 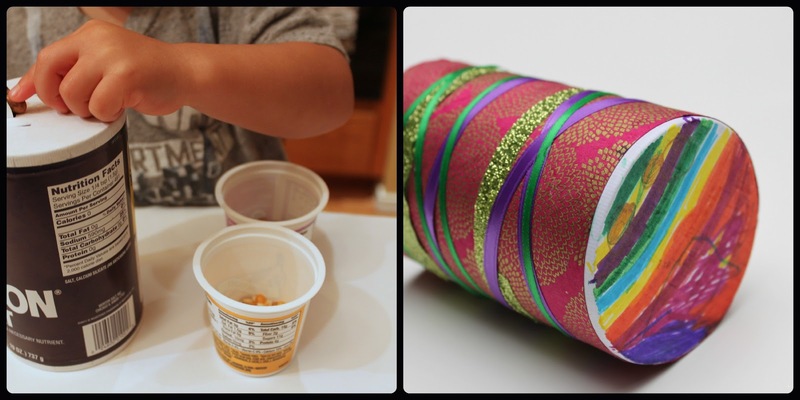 This year we made some fun party poppers for the kids to crack open after dinner. Each filled with a few goodies to surprise them. 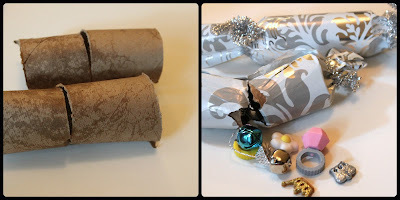 For more details check out my Party Popper tutorial at The Studio. A tiara is a must for every occasion, at least that's what Emma thinks. 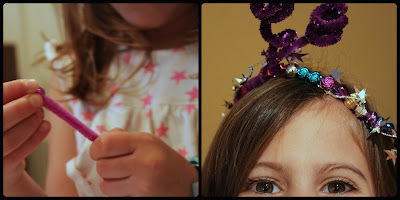 See how she made a New Year's Eve Tiara over at The Studio. Noise is a must on New Year's Eve. Check out our Salt Shaker Noise Maker to give the kids a fun craft to make and a fun shaker for the countdown. 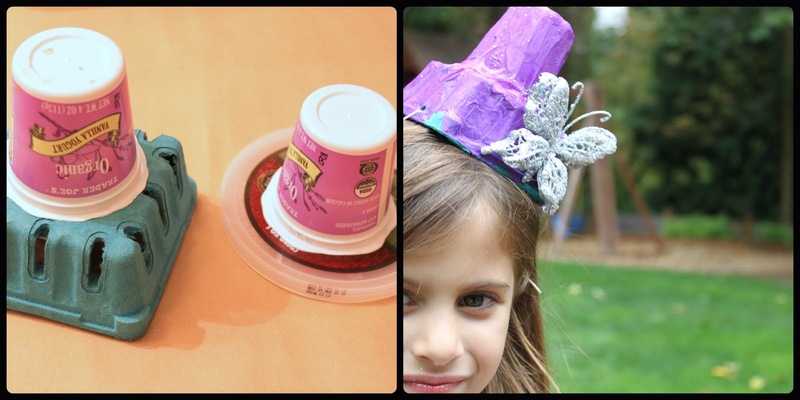 Check out what we used to make our Recycled Party Hats for our New Year's Eve celebration! Pretty cool when my children turn trash to treasure! Happy New Year's to all! Wishing you a safe and fun celebration surrounded by love.